Your Dream Home Renovation Awaits.. Creating dream home renovations for over 20 years. Look Cabinets have a strong reputation in providing kitchen renovation solutions in the Sunshine Coast and Brisbane North for over 20 years. We will make your dreams a reality when designing and constructing a custom kitchen, bathroom, laundry or internal renovation to suit your requirements and budget. We work with the best quality materials and a personalised experience that is professional and friendly. 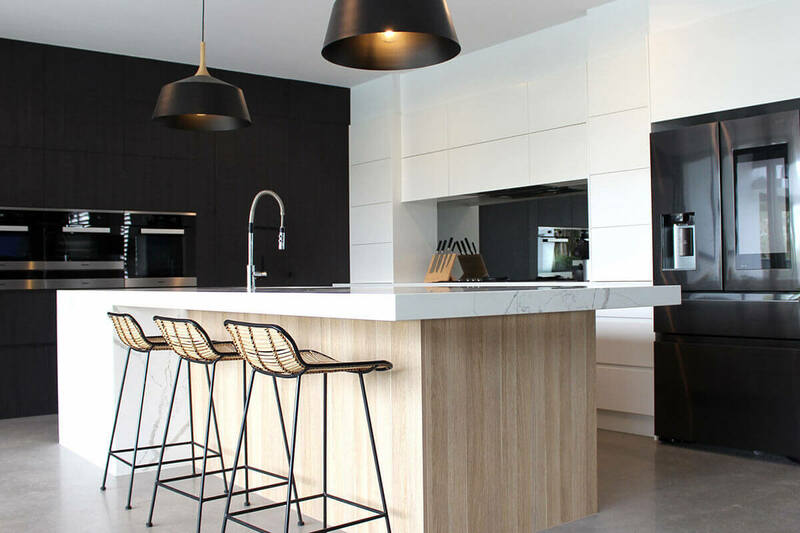 Let the kitchen renovation experts guide you through from inception to completion, providing the highest standards of workmanship, attention to detail and customer service. We have over 20 years of renovation experience and will bring your dream plans to reality. LOOK Cabinets have been designing and manufacturing renovation projects on the Sunshine Coast for over 20 years. Look Cabinets have a strong reputation in providing kitchen renovation solutions in the Sunshine Coast and Brisbane North for over 20 years. We will make your dreams a reality when designing and constructing a custom kitchen, bathroom, laundry or internal renovation to suit your requirements and budget. We work with the best quality materials and a personalised experience that is professional and friendly. Let the kitchen renovation experts guide you through from inception to completion, providing the highest standards of workmanship, attention to detail and customer service..